Less than an hour by light aircraft from Dar es Salaam, remote and wild; Selous offers a variety of exclusive and professionally run safari options, by foot, boat or vehicle. This is a prime destination for a Tanzania southern safari circuit. Experience the Tanzania southern wilderness in Selous Game Reserve, less than an hour by light aircraft from Dar es Salaam. 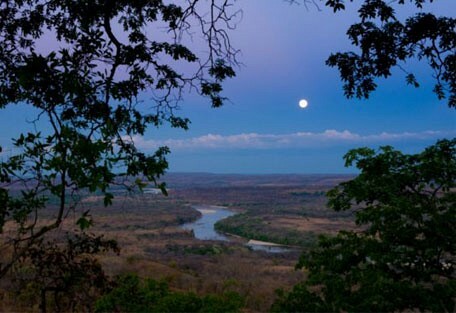 Remote and wild, Selous offers a variety of exclusive and professionally run safari options; by foot, boat or vehicle. 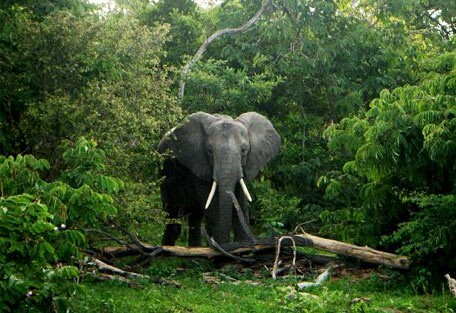 Selous is Africa's largest protected wildlife area (followed by the Central Kalahari in Botswana), where Tanzania's greatest population of elephants wander in an area bigger than Switzerland. Selous contains about one third of all African wild dogs, which are an endangered predator. Watching wild dogs hunt is fascinating - a luxury that Selous guests get to experience more often than anywhere else. Fierce tiger fish and smooth slippery vandu catfish are caught in the rivers, offering keen fishermen something to look forward to. The vandu catfish is equipped with primitive lungs allowing it to cross land for short distance in an attempt to find water during the dry season. 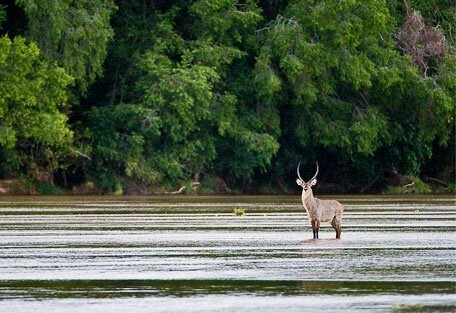 The Selous is home to some of Africa's best boating safaris, while walking and fly camping trips are also popular, making the Selous the park in Tanzania with the greatest diversity of safari activities. 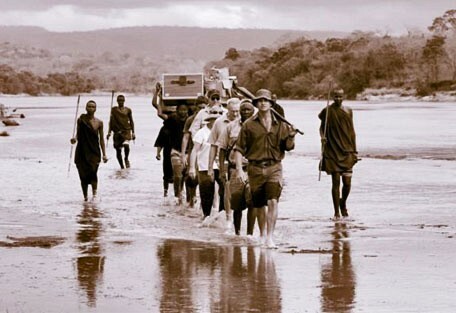 Beho Beho Camp is situated in the northern sector of vast Selous Game Reserve. The camp is away from the river, on a hillside, overlooking the reserve. An exclusive safari experience; known as one of the most unique and private camps in East Africa. Siwandu is set in a beautiful forest on the shores of Lake Nzerakera next to the Great Rufiji River in one of the most scenic parts of the Selous. 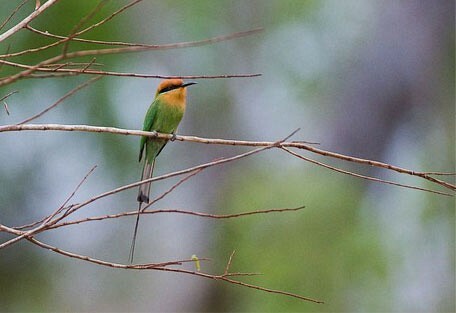 The camp offers magnificent natural surroundings and offers the highest concentration of African wildlife and birdlife. This is the Africa that you have been dreaming of, away from the crowds of northern Tanzania where you will enjoy undisturbed game viewing with only a handful of other tourists. People come here for the variety of game viewing experiences, this is classic authentic Africa at its very best. Selous Impala Camp is located about one hour's scenic drive from Mtemere Airstrip, in the eastern side of the beautiful Selous Game Reserve. It lies between two lakes, which attract a rich variety of game, both in the wet months and in the dry seasons. 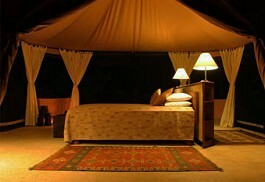 Amara Selous is a luxury tented lodge in the heart of the Selous wilderness in Southern Tanzania. Intimate, premier accommodation overlooking the Ruaha River. 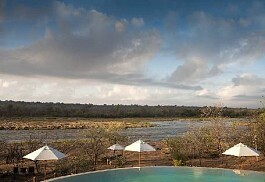 A spot where the rapids are fast flowing and the hippos plentiful. 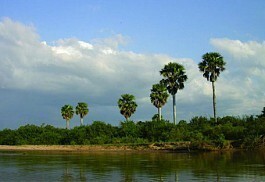 Set along the banks of the Rufiji River is Sand Rivers Selous Camp. An open-fronted camp on decks overlooking the Rufiji River. Each cottage has a large en-suite. The main lounge and dining area are situated right on the river and a pool situated just off the lounge area. 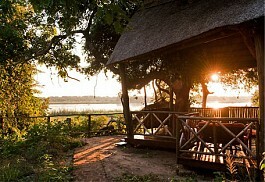 Lake Manze Camp is a small tented safari camp situated on the banks of Lake Manze. It is a rustic and traditional bush camp with basic yet comfortable accommodation and private verandahs offering views over the beautiful plains of Selous. Rufiji River Camp is a comfortable camp on the banks of the Rufiji River. Wildlife regularly visits the river and can be seen from the camp deck and rooms. 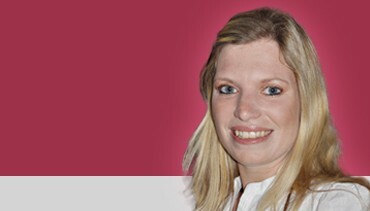 Activities include game drives, boat safaris and guided walking safaris. A unique and desirable mix of bush and beach, Selous Kinga Lodge is located on the scenic banks of the Rufiji River in close proximity to the mighty Selous Game Reserve. 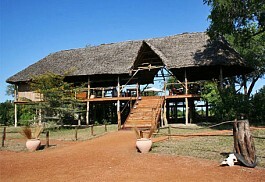 The lodge is built on a concession located a few kilometers away from the Mtemere gate. 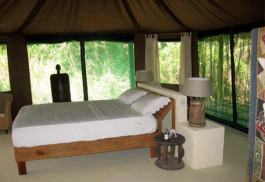 Selous Wilderness Camp has 7 spacious tents with a mixture of solid wooden furniture and leather sofas. The camp offers intimacy and exclusivity to the guests. 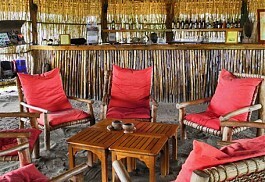 Beho Beho is situated in the northern sector of Selous Game Reserve, offering visitors an exclusive safari experience. It is known as one of the most unique and private camps in East Africa. Accommodation at Beho Beho is superb and offers rustic luxury in spacious stone and thatch cottages with private verandas offering spectacular views. 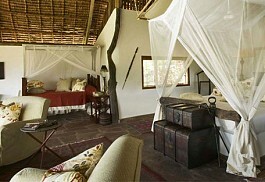 Amara Selous is a luxury tented lodge in the heart of the Selous wilderness in Southern Tanzania. 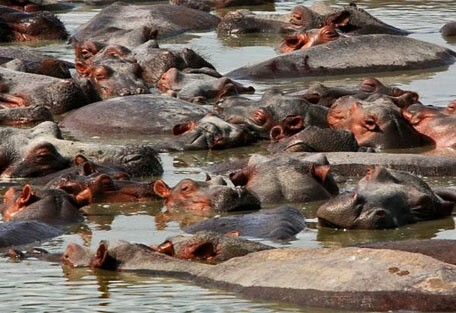 It overlooks the rapids of the Great Ruaha River and its resident hippo. The camp provides guests with lavish comfort in the middle of the African bush and offers classic slow safaris in the wonderful ambience of Selous. Selous Kinga Lodge is a proudly eco-friendly lodge, which has been unobtrusively designed and positioned on this privately owned piece of prime bushveld bordering teh Selous Game Reserve. 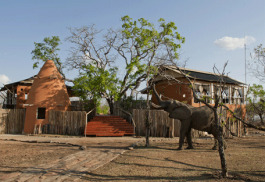 This small luxury lodge has 8 contemporary African-style safari cottages and 2 ultra-luxury tented accommodations. The Selous is a prime southern circuit destination and is located only a short flight from Dar es Salaam; otherwise, Arusha airport has daily flights to Selous. Guests will connect with a road transfer for the last leg from the airstrip to their lodge.